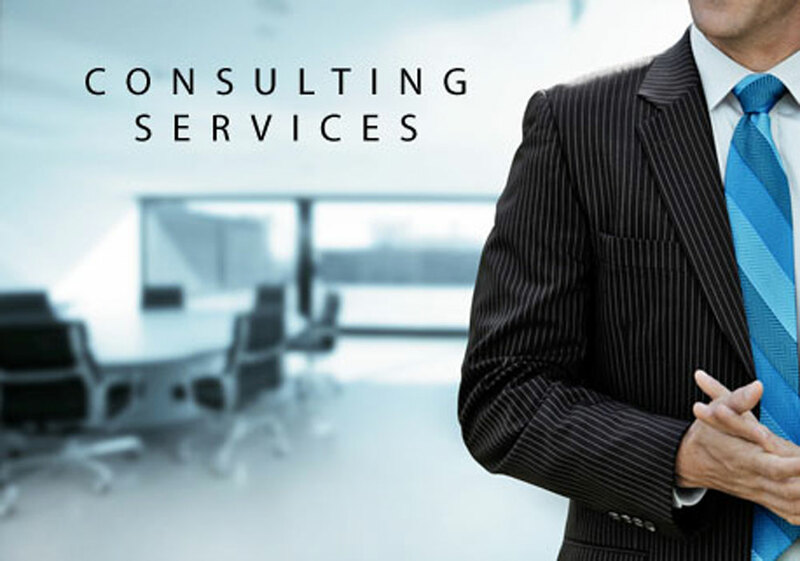 Our consulting services focus on our clients’ most critical issues and opportunities: strategy, marketing, organization, operations, technology, transformation, digital, advanced analytics and sustainability across all industries and geographies. We bring deep, functional expertise, but are known for our holistic perspective: we capture value across boundaries and between the silos of any organization. We have proven a multiplier effect from optimizing the sum of the parts, not just the individual pieces. We provide IT-Consulting which offers estimate, manage, implement, deploy, and administer IT systems on behalf of their client organizations – a practice commonly known as “outsourcing“.